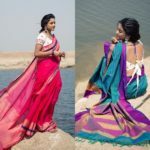 Summer season means wearing sarees that are light and breathable, so that the wearer can carry the attire with comfort and elegance. 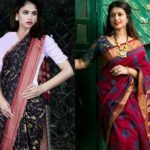 All these point us to get hold on some nice looking handloom sarees this season. 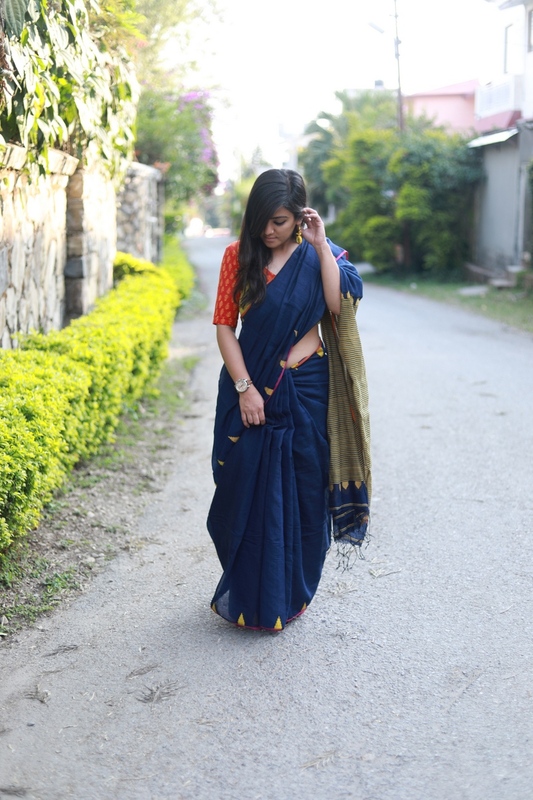 Apart from being breathable and manageable, cotton handloom sarees have certain rawness in them. They are made by expert craftsmen. The artwork, weaves, patterns and design makes them each a masterpiece. 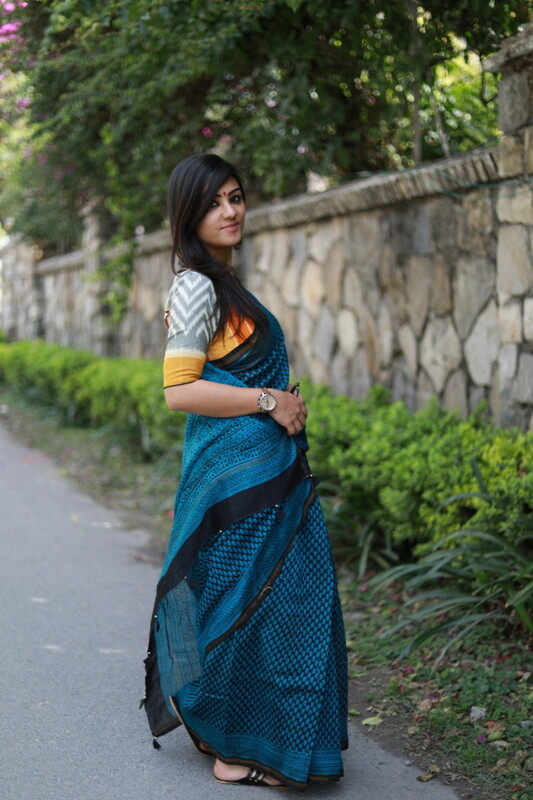 Handloom sarees have a simple and equally rich appearance at the same time. You can wear them to any event, be it a simple birthday party, pre-weeding celebrations, wedding or get-togethers, they will make you look grand and modest at the same time. 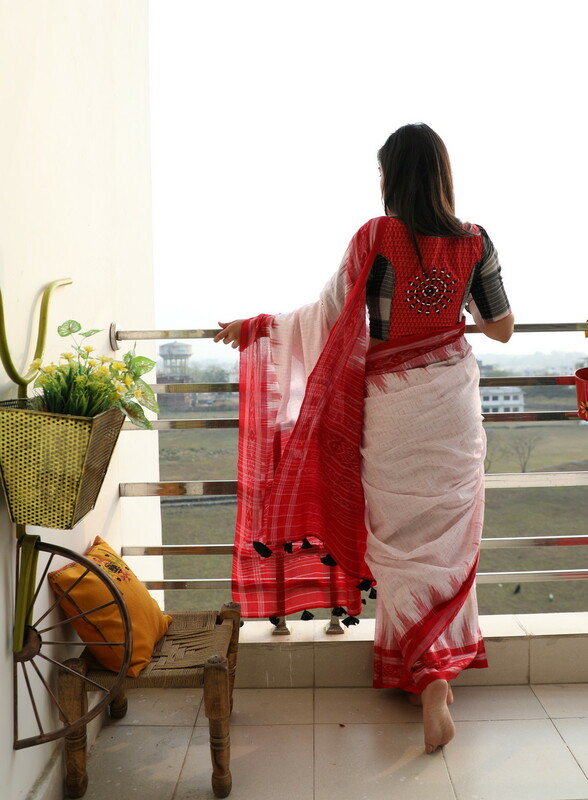 Today we are going to feature amazing handloom sarees from “Hathkargha“ to try this summer. 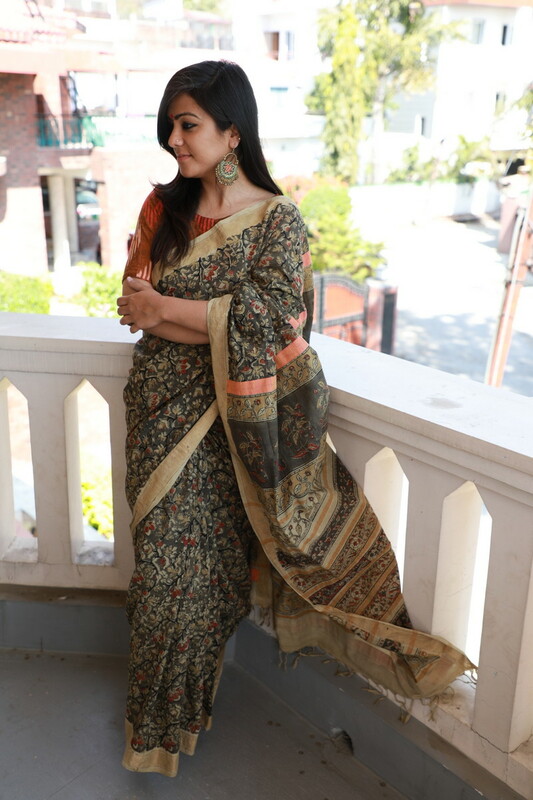 The handloom saree collection of Hathkargha is woven by the top Indian craftsmen. 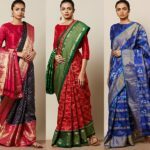 They have a vast collection of beautifully designed sarees, showcasing different colour combinations, patterns, patchwork, attractive prints, borders, embroidery, colour blocking and what not! 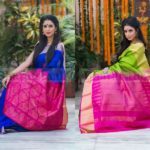 These gorgeous sarees reflect simplicity and sophistication and will make any woman stand out of the crowd. 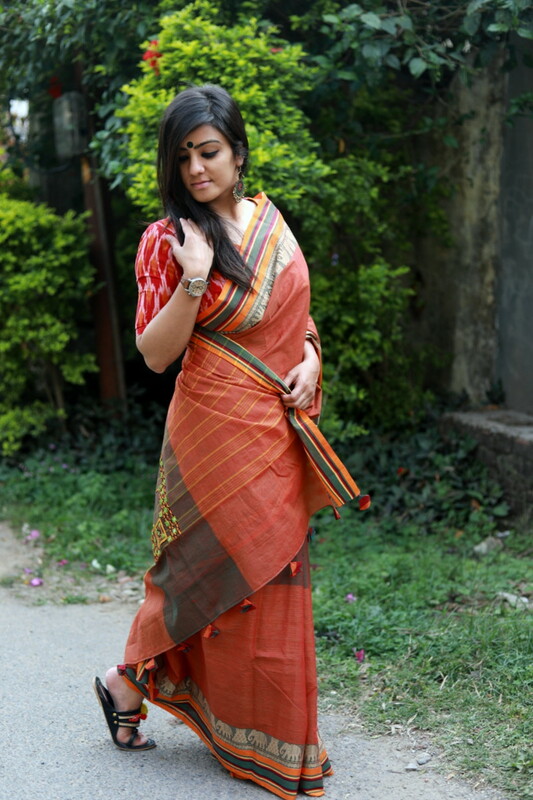 Moreover, the sarees are of top quality and available at extremely affordable prices. 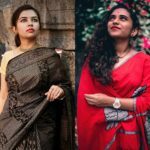 So, go shop the best handloom cotton sarees from Hathkargha and thank us later.